The recently debuted luxury British menswear label, Hemingsworth offers the perfect range of swimwear for those seeking the sun this festive period. 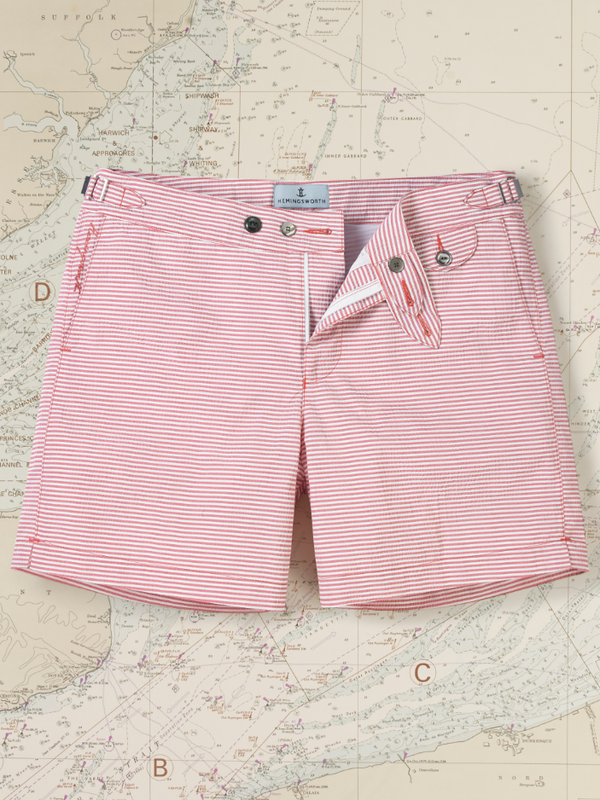 The impeccably crafted collection is produced by expert tailors in London and features eight stylish shorts in its, 'Clipper' collection. Every pair of Hemingsworth shorts is designed to allow for maximum comfort and all-day wear, making them a truly versatile garment. 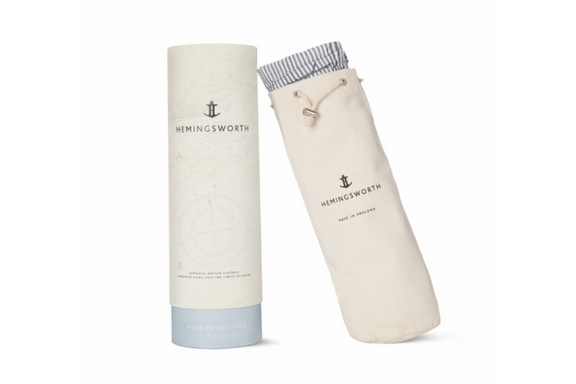 Hemingsworth shorts utilise lightweight seersucker and cotton-blend fabrics and are the perfect gift for men who seek adventure and appreciate the finer details in life, which are reflected in their meticulous design. A pair of 'Clipper' shorts features buttons carefully crafted from Tahitian Mother of Pearl, zips made to order in Italy by Lampo, and buckles cast and finished in Germany to the highest specification. It is this attention to detail that elevates Hemingsworth shorts into a space that hasn't been occupied before making them a must-have this Christmas. The shorts blend traditional yarns with the latest modern fibres for a feel that is reminiscent of soft cotton with the advantage of being quick drying, making them perfect for quick dips by the pool. 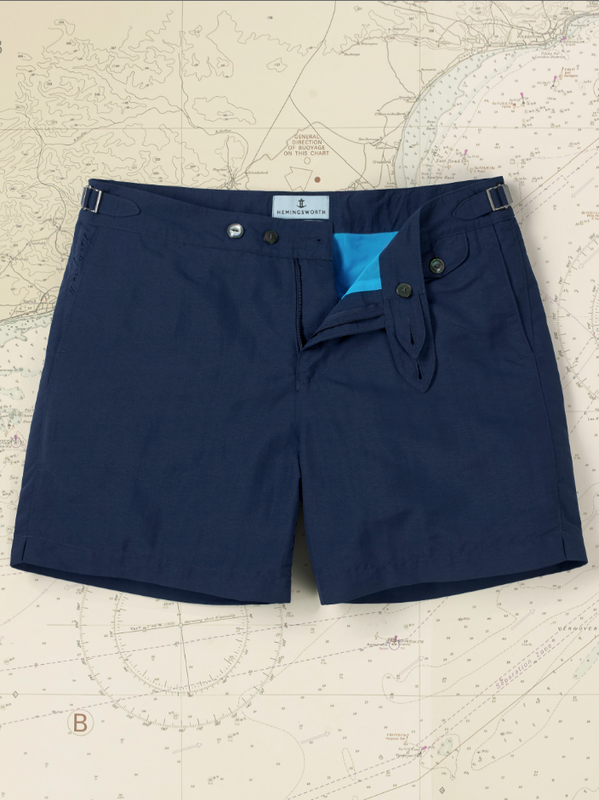 Each pair of shorts is chlorine, salt water, light, rub, shrink and colour tested, ensuring a timeless, quality gift. The Hemingsworth collection is available now priced from £180.00, in sizes 30-38" and in eight styles and classic colours: Sharkfin, Light Blue, Navy, Yellow, White and Seer Sucker (Pink, Blue & Green). For additional information please visit www.hemingsworth.com.